AKIPRESS.COM - The 150 million-year-old, largely-intact skeleton of a still-unknown species of dinosaur went to auction today in Paris and sold for more than two million dollars - and if paleontologists’ hunches prove true, the mystery winning bidder may get a chance to bestow a name on a previously undiscovered species. The remains of the prehistoric predator – which is 9-meter long and 2.7-meter high - were discovered at Morrison Formation site in Wyoming in 2013, ABC News reported. “The skeleton is 70% complete,” paleontologist Eric Mickeler told ABC News while observing the skeleton. 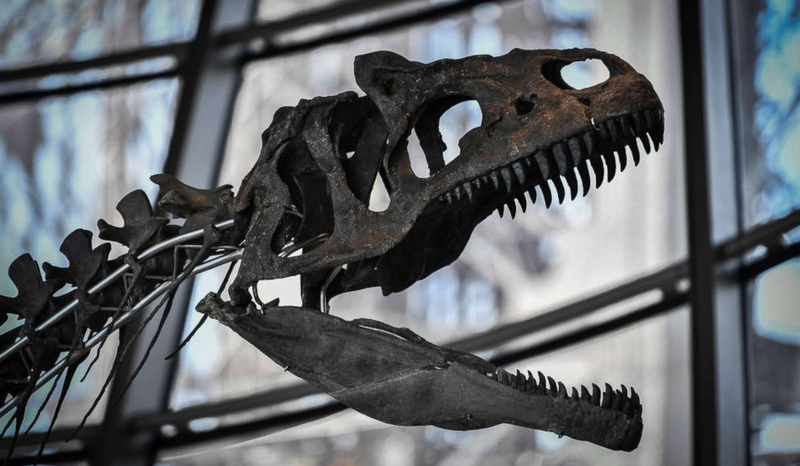 “This is remarkable to have such a large amount of original fossilized bones." Mickeler, the valuation expert for the French auction house Aguttes, said experts have never documented a species quite like this one.